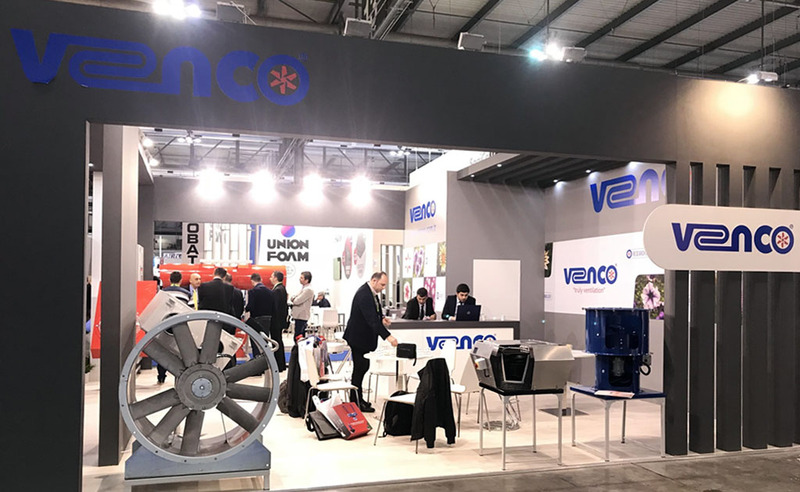 We are glad to have met with our existing and potential customers at Mostra Convegno 2018. We had a very efficient fair and put another big step to be a global ventilation company. We would like to thank to everybody who visited our stand during the fair.